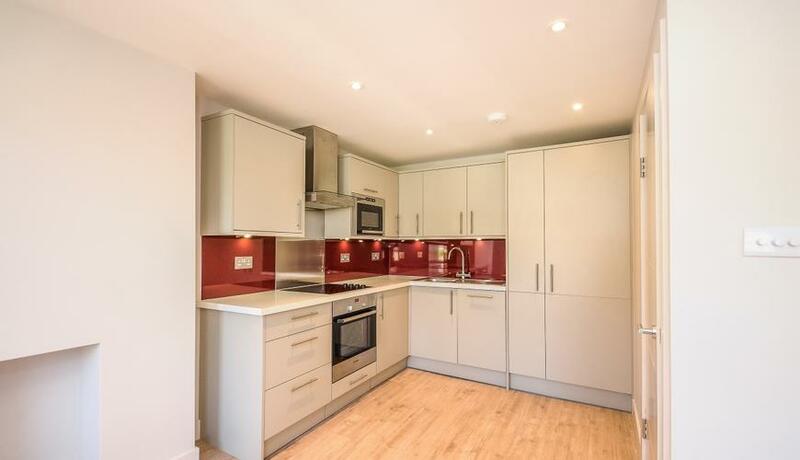 A delightful two double bedroom apartment finished to a high specification throughout moments from the open spaces of Putney Heath and amenities of Roehampton. The property comprises two good sized double bedrooms, large open plan kitchen reception room, chic integrated kitchen and family bathroom. 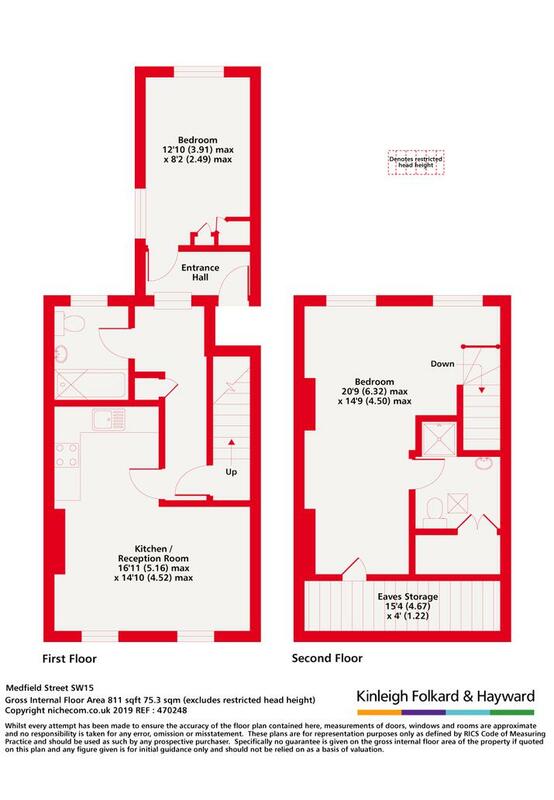 The property further benefits from an en-suite bathroom and is well located for a number of bus links along with easy access to the A3 and M4. Discover what it's really like to live in Putney Heath with information including local amenities, architecture, outdoor space, transport and local schools.